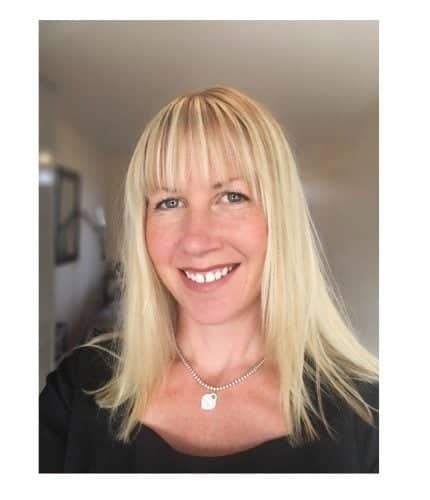 Eyelash trainer and salon owner Karen Kirby from the UK has been in the Lash industry for 7 years building her successful business EyelashesbyKaren and newly created Pro Level Beauty. Her passion and love of teaching lashes has brought her a highly sought after reputation with both clients and students in the North of England. Karen has been trained by many international lash masters and she continues on her quest to learn new knowledge and re-educate herself to give her clients and students the most up to date techniques all with a personal and positive approach. Karen has been an online competition judge in the past and for the last 2 years has had the honour of being a floor judge at the highly acclaimed Swedish Masters competition where the standards are second to none.